We are a creative media production company located in Bristol. 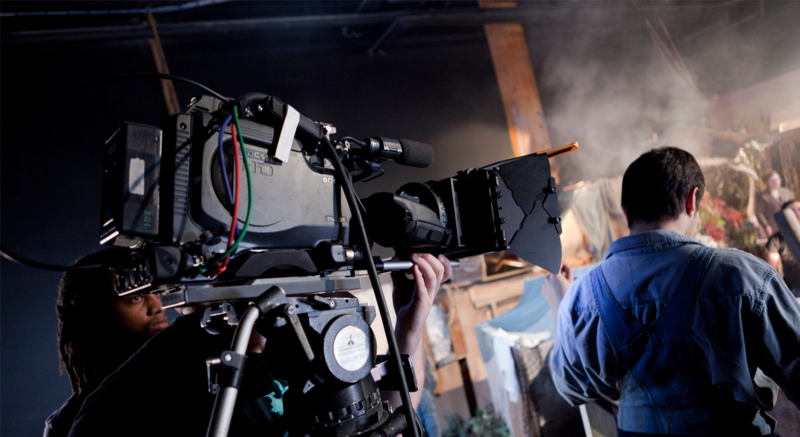 Providing imaginative and cost-effective productions with confidence building and engaging, training workshops. We know how to communicate effectively with an audience using creative media. We provide high quality visual content for Websites, presentations, apps or broadcast. One of our motiviations is to give a voice to Unheard Voices! Whether you want content for TV, a music video, or your event captured in high quality, you don't need to look any further.Our quality standards apply also in terms of service, technical expertise and advice. We pride ourselves on taking the time to understand you, your audience and your message. We bring the highest production values and technical standards to every project we work on. We are very flexible and ensure we deliver broadcast quality at affordable prices. We will work with you to plan the production and ensure all elements are in place. We have a range of equipment, and technical expertise film and capture your content, whether, music video, advert, client testimony. We have state of the art edit suites in order to edit your content in a suitable manner. We are always available to talk and will ensure you are clear at every stage of production. We believe our work speaks for itself. Browse below for some of our most recent projects. You are all simply awesome and we loved the film. As before, you have done a fantastic job filming and editing our film. This is GREAT story-telling and we hope our officers will be inspired.